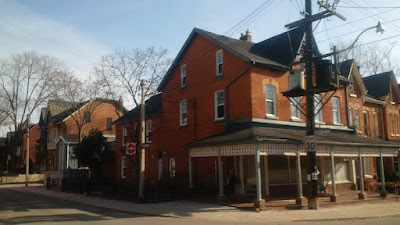 The plan for a new child care centre at 461 Sackville at Amelia will go to the City of Toronto’s Committee of Adjustment on April 11 at 1:30 pm in Committee Room 2, second floor, City Hall. At that meeting, the builder will ask for the City’s approval to convert the house into his daycare facility. 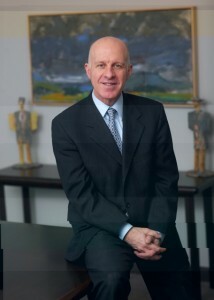 The final approval for the actual operating licence will be given later by the Province of Ontario. By April 5, 50 people had written to support the project and over 75 wrote to oppose it. Written submissions received by 3 pm on Thursday April 5 are sent in a package to each Committee member before the weekend. Submissions received after that time are still accepted and given to the Committee prior to the meeting. Check out the City’s website to see the recommendations from the City Planner, the Transportation Department and Heritage Preservation Services. At the Committee meeting, everyone has the opportunity to speak - show up at the meeting and register. You’ll have one five-minute opportunity to give your talk and answer the Committee’ questions. Greatwise Developments is exploring opportunities for a mixed-use development in St James Town. The site will stretch from Wellesley to Howard, east from Rose to Parliament. 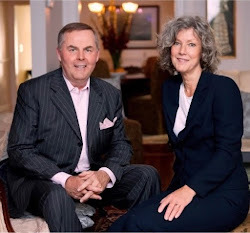 They’ve hired Brook Pooni Associates to work with local interests, collect feedback and explain the developer’s plans. The project is still in preparation and no official submissions have been made to the City. The second public consultation will happen on Wednesday April 18 from 6:30 pm - the first meeting happened March 8. The architects will make a presentation at 7 pm. 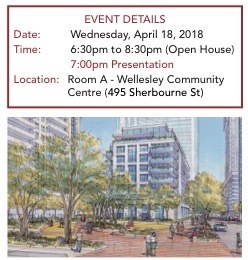 Wellesley Community Centre (495 Sherbourne), Room A.
Greatwise Developments can be found online here. 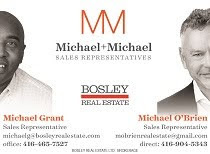 Greatwise Development’s parent company is G&S Group of Companies whose rental portfolio includes 240, 260 and 280 Wellesley, 650 Parliament and 77 Howard. G&S can be found online here. 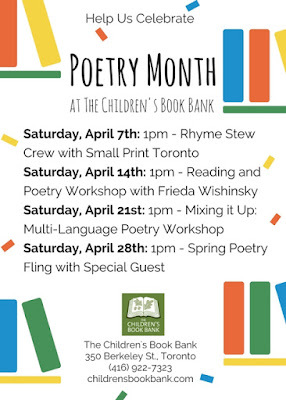 At 1 pm on Saturdays throughout April, the Children’s Book Bank (350 Berkeley) is hosting kids’ poetry parties. On April 7, the Rhyme Stew Crew are presenting a rap-poetry workshop for kids 8 to 12. 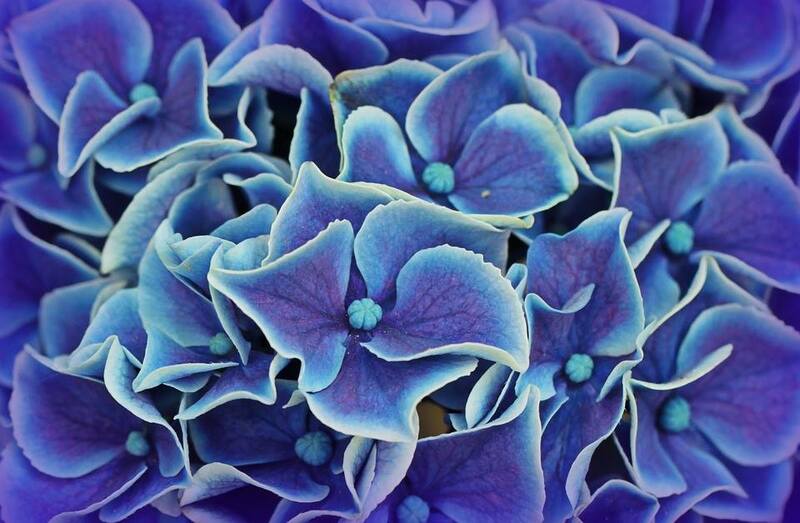 Frieda Wishinsky will visit and lead a workshop on April 14. On April 21, there’ll be a multi-language poetry workshop and on April 28, it’s the Spring Poetry Fling with a special guest. Kids can write their own poems - the Book Bank will publish an anthology of their work at the end of the month. 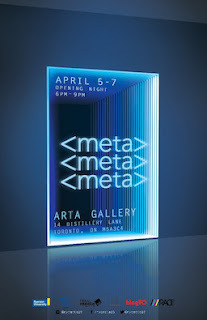 META showcases the work of fourth year New Media students from Ryerson University. Each year, it provides a platform for displaying emerging artists’ work that combines contemporary art and technological innovation. To Saturday April 7, Arta Gallery in the Distillery (14 Distillery Lane). 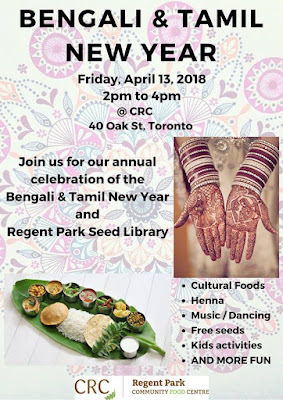 Friday April 13 from 2 to 4 pm at the CRC (40 Oak St). 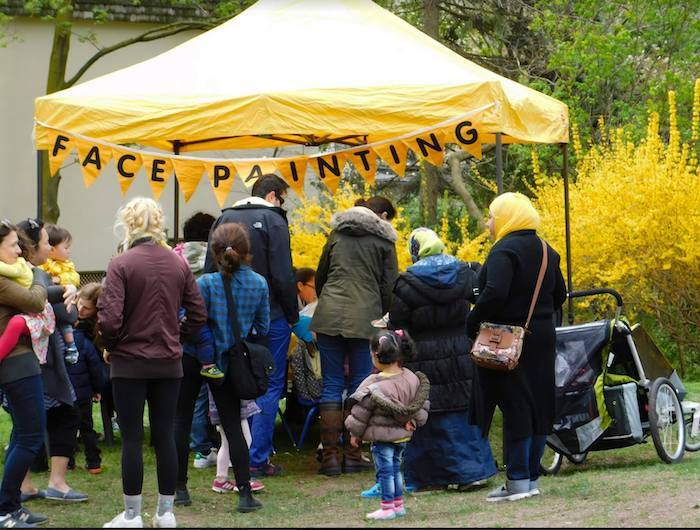 There’ll be cultural foods, henna, music and dancing, kids’ activities and more. 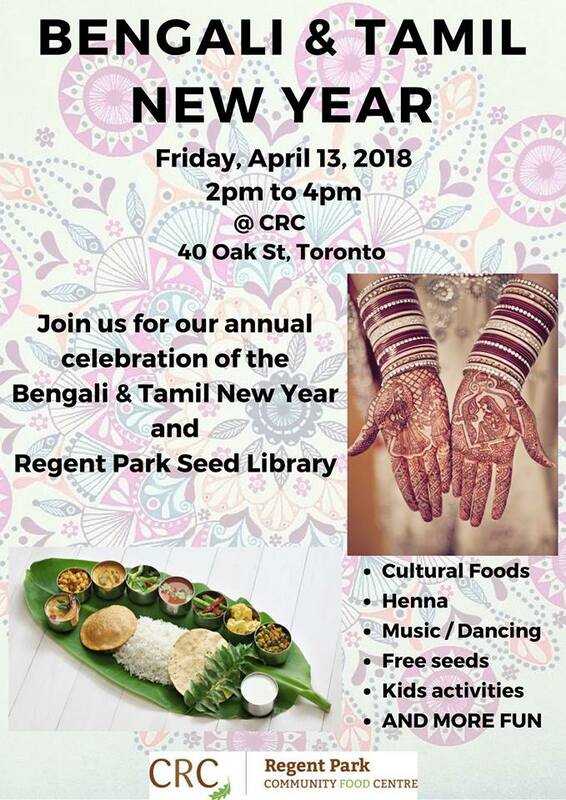 The celebrations are combined with the Regent Park Seed Library - there’ll be free seeds available for gardeners. 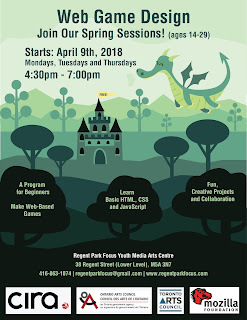 The Youth Media Arts Centre is holding two different workshops through April and May. 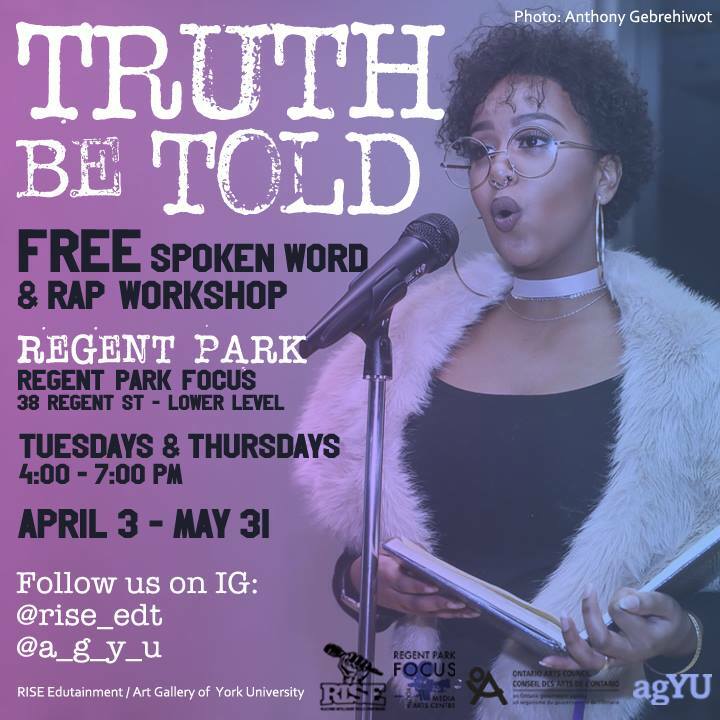 Free Spoken Word and Rap workshops - presented by Regent Park Focus. 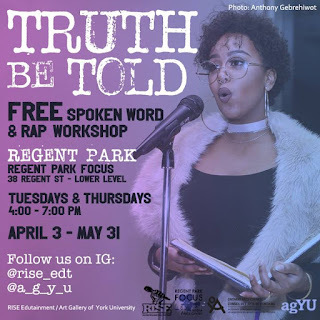 Workshops on rap and spoken word held every Tuesday and Thursday from 4 to 7 pm until May 31 at 38 Regent Street Lower Level. 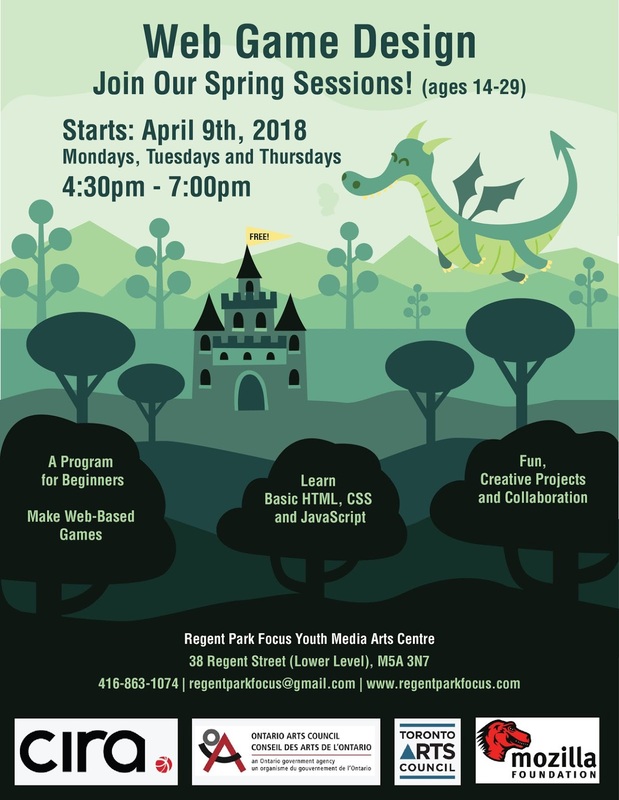 Web Game design - young people from 14 to 29 can learn how to make web video games. 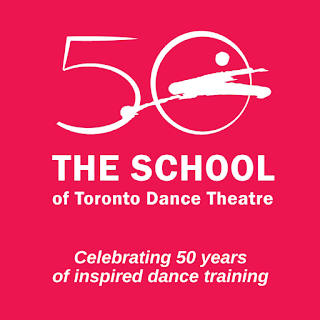 Mondays, Tuesdays and Thursdays, 4:30 to 7 pm, from April 9. 38 Regent Street, Lower Level. Free. Register online here. 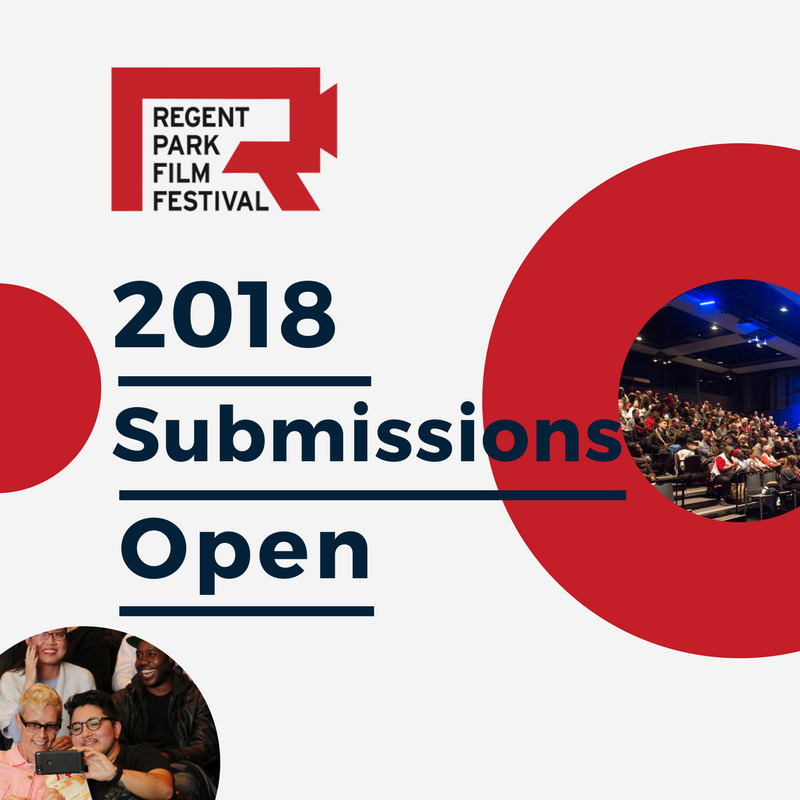 The festival has opened its submissions process for its 2018 Festival. The 16th annual festival will take place from November 13 to 17. Film makers are invited to send along their works. The Submission Form together wth an explanation of the Festival’s procedures is online here. 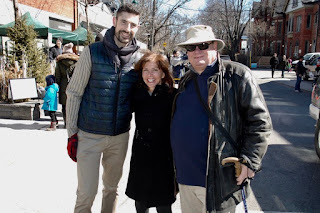 Nominations are now open until Monday April 30 for the Cabbagetown Preservation Association’s annual Peggy Kurtin Award. The CPA has established three categories that it recognizes - great restoration (the main award) plus special additions and improved facades. 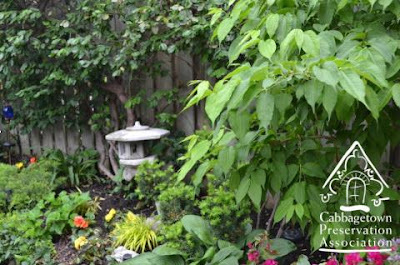 If you wish to nominate a project, check out the CPA’s website for submission procedures. Photo: The Aberdeen Avenue 2017 clean-up team. Saturday April 21 and Sunday April 22. 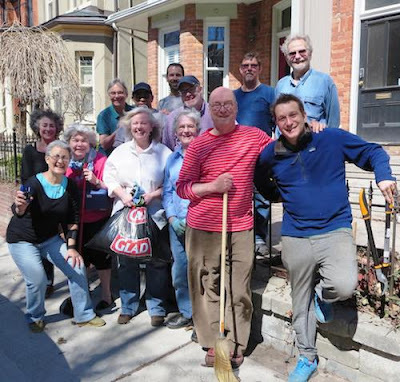 It’s the City’s annual Spring cleaning campaign. Local groups are invited to join and when a group registers, the City provides free litter and recycling bags and arranges for pick-ups. Contact the City online. Aberdeen Ave Residents have registered for Saturday from 10 am to noon. 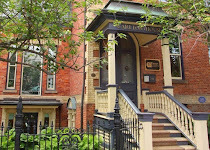 Cabbagetown Residents Association will meet on Saturday at 10 am at Sumach and Winchester. 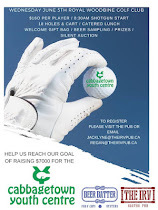 Corktown Residents & Business Association will meet at Corktown Common on Sunday from 10 am to 1 pm. The Allan Gardens cleanup is on Sunday from noon to 3 pm. 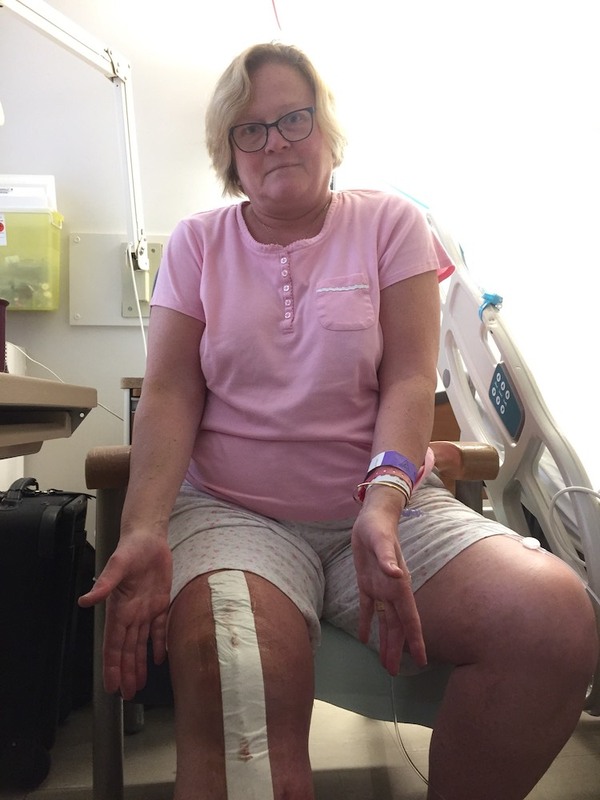 Claudia Salzmann has a new knee and she’s recovering from her surgery nicely. She reports that she’ll be home on Thursday and then taking physio at Bridgepoint. Her friends, neighbours and clients are all wishing her the best for a full recovery. 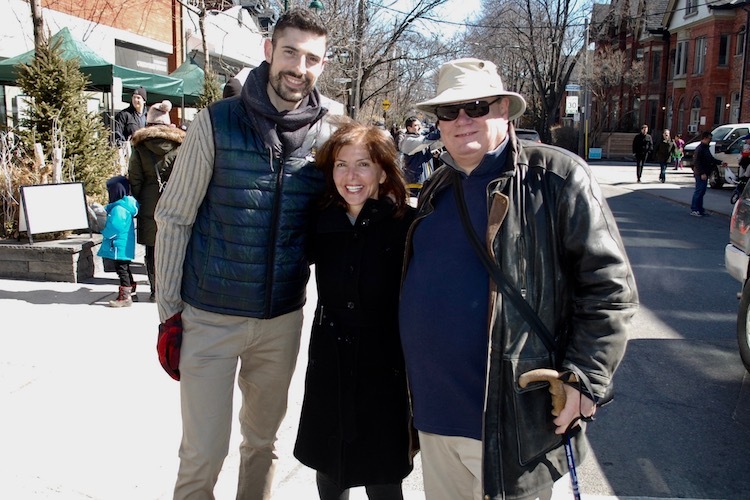 The BIA’s Stephen-Thomas, Councillor Lucy Troisi and local photog Eric Morse at the Cabbagetown BIA’s Bunny Hop. 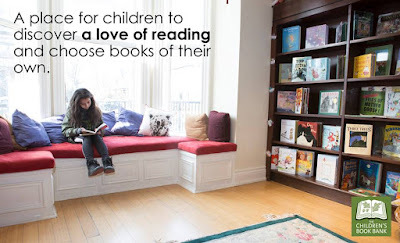 The Children’s Book Bank (350 Berkeley) has thanked the businesses and volunteers who organized the 3rd annual Good Book Drive. Over 4300 books were received for its collection and donations totalled $3,958. These were timely gifts - over 2,000 books were given away to kids who dropped in to the Book Bank during March break. 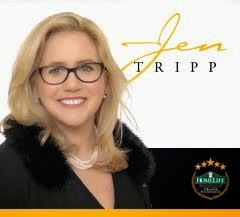 I’ve received requests over the past few weeks for several volunteer opportunities. Check them out here and join the ones that appeal to you. Donations are needed and welcomed. The Festival is a free community event and it happens on Sunday May 6 from 10 am to 3 pm. 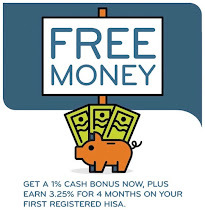 To learn more and to make your gift, click here. 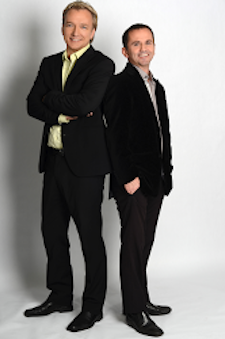 COBA is a small company that promotes dance for adults and kids and a drumming school. 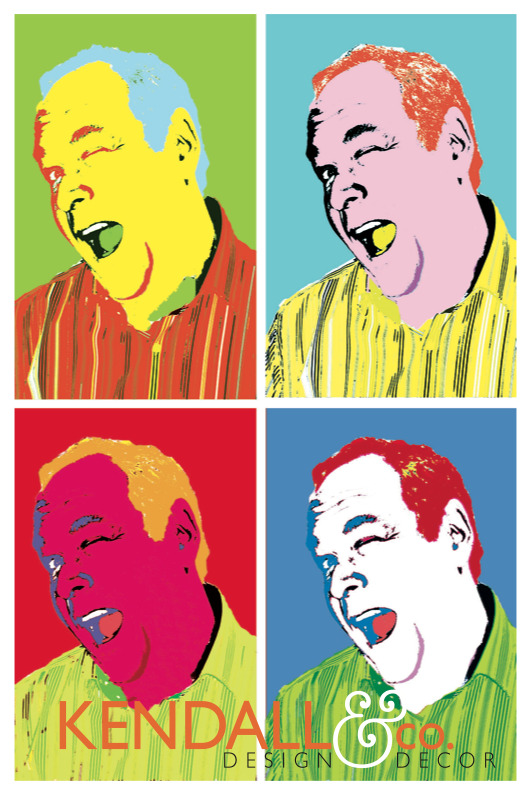 It’s been a tenant in the Daniels Spectrum since 2012. 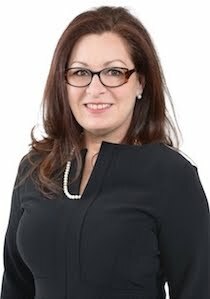 Our late City Councillor, Pam McConnell, requested that COBA be one of the beneficiaries from memorial gifts on her behalf. As Denise Balkissoon writes in the Globe & Mail, COBA today is in severe financial difficulty. Click here to read her story. 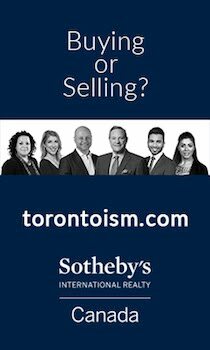 Over the past decade, Waterfront Toronto has been a creative group regularly developing our waterfront into a real gem. That dynamic may be threatened if Doug Ford wins the next election and becomes Ontario’s premier. 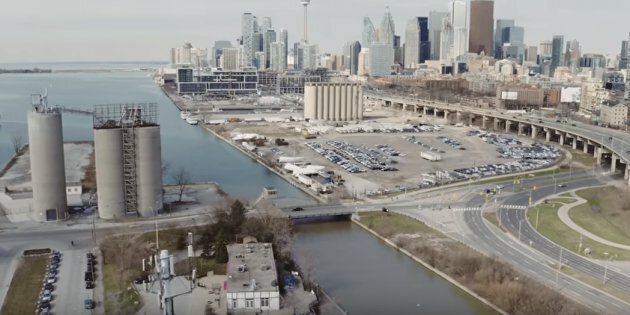 The Globe & Mail’s Jeff Gray describes the issues confronting Waterfront Toronto and the urgency that has settled on them to finalize current plans. 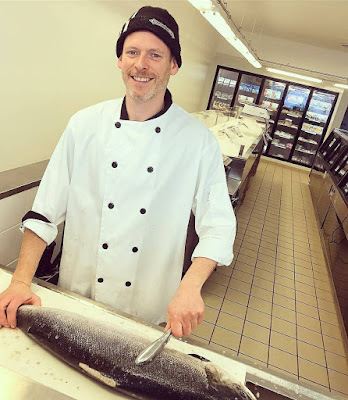 Click here for his story. Check out the current theatre and dance listings in the April Calendar below. 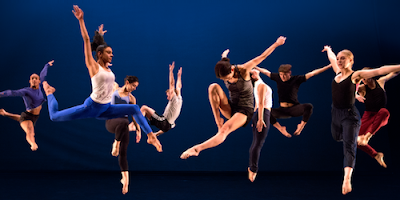 The School is offering two Summer Intensive Programs in July - a modern/contemporary program for aspiring professional dancers aged 16+ from July 2 to 13 and a week-long teen intensive for passionate dancers ages 13-16 . 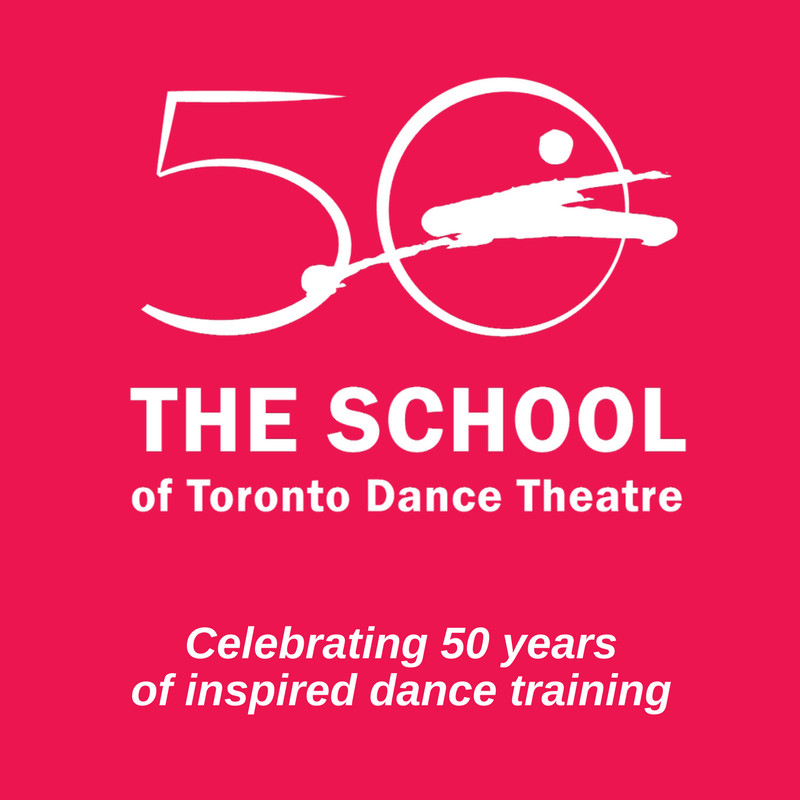 These programs provide technical training to help develop any motivated dancer. Working with faculty, dancers will participate in challenging, energetic classes in an unforgettable training experience. 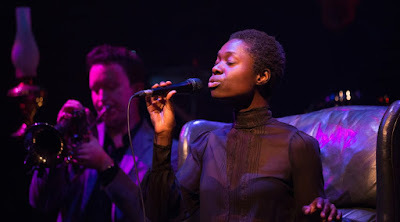 Both programs offer the opportunity to perform on the main stage at the Winchester Street Theatre. Monday July 23 to Friday July 27. 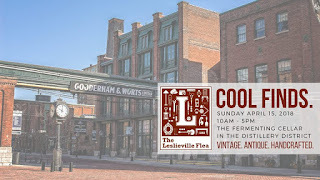 The Flea is a curated flea market offering vintage and handmade crafts and foods. 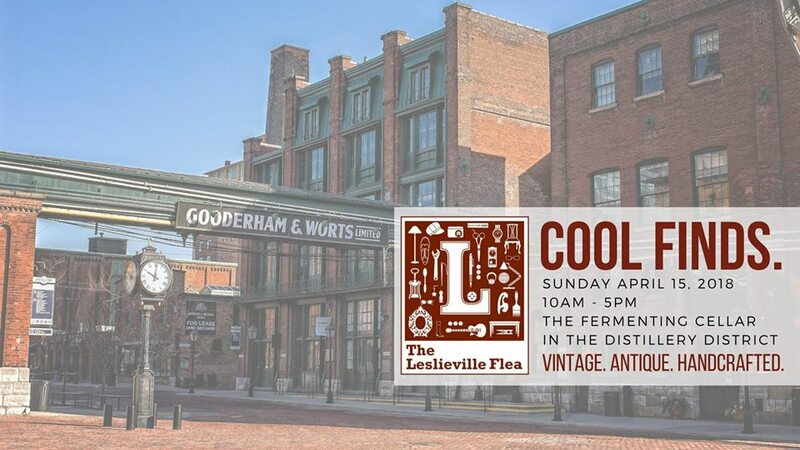 It’s back again in the Distillery at the Fermenting Cellar (28 Distillery Lane) from 10 am to 5 pm on Sunday April 15. You’ll find bargains, rare finds and one-of-a-kind pieces. A new martial arts studio has opened at 492 Parliament, downstairs below the Starbucks. To get there, use the Aberdeen Avenue entrance. The school will teach Brazilian Jiu Jitsu, self-defense and Shotokan Karate. Prof Shah Franco is the program director - he’s a decorated athlete who’s been teaching martial arts since 1980. 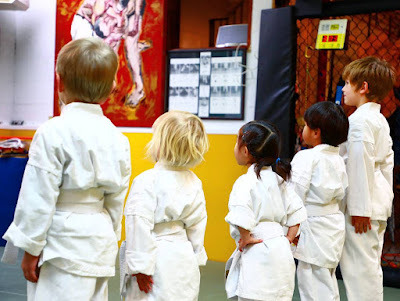 There’ll be an orientation class with lots of information on Saturday April 13 at 10 am - kids over 5 are welcome. There’s a Facebook page and a website. 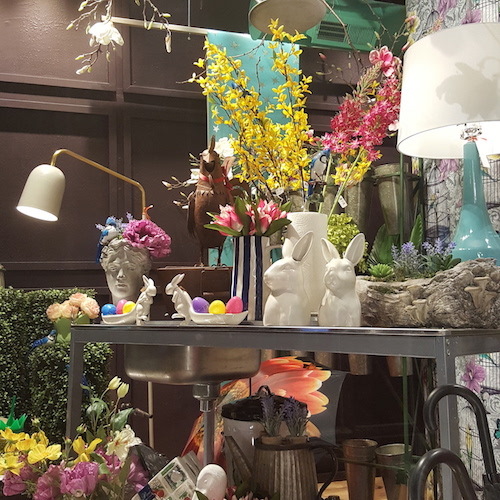 As you can see from the fabulous window at this award-wining local shop, faux florals and greenery, whimsical planters, unique birdhouses, colourful umbrellas, rain chains and garden party ware are fresh for the picking. Spring for Kendall’s new designs in home accessories, outdoor decor, furniture, lighting, rugs, fabrics, drapery, blinds, bedding and wallpaper. Walk-Ins and visits by appointment are welcome. shop@kendallandco.ca. 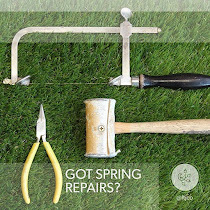 For more info online, visit http://kendallandco.ca/fyi/. 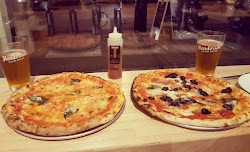 Store hours: 10 am to 6 pm, weekdays and 11 am to 5 pm, Saturdays. 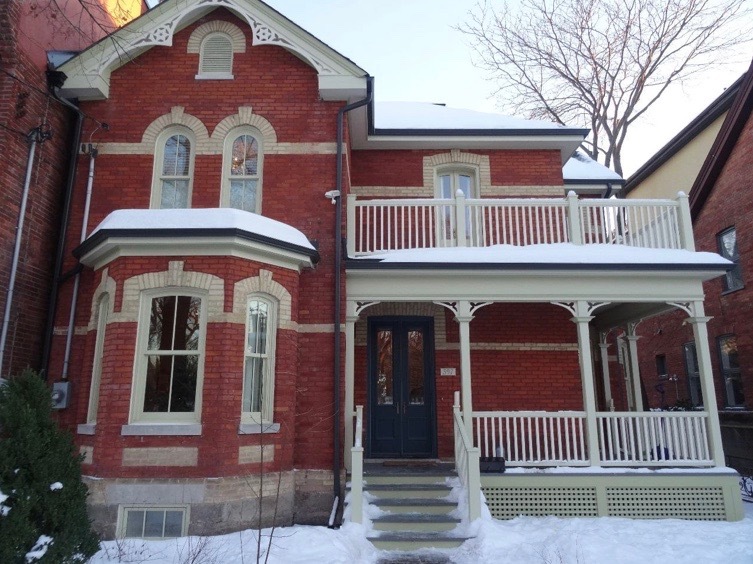 514 Parliament. 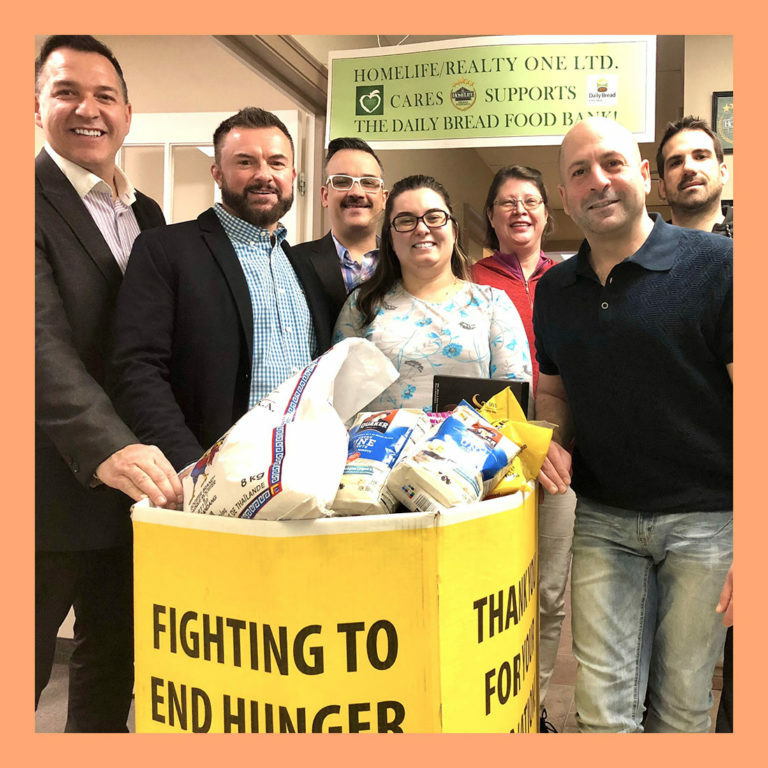 Realtors at HomeLife/Realty One (501 Parliament) organized a donation bin for the Daily Bread Food Bank. It’s their annual project to launch the arrival of Spring. The Cabbagetown BIA reports that lots of gifts were received and reminds us that the bin will be available year-round at the HomeLife/Realty One office. Regan and Jackie are expanding. 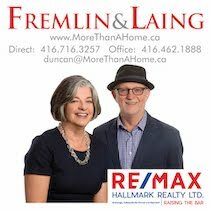 They currently own and operate The Irv (195 Carlton). 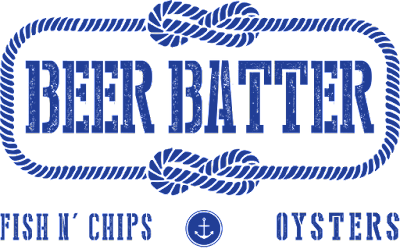 And soon, they’ll double their fun - they’re adding a seafood place that will feature fish ’n chips, oysters, lobster rolls and other fresh dishes. They hope to open in June. BUT - they aren’t telling anybody yet just where it’ll be. Stay tuned. 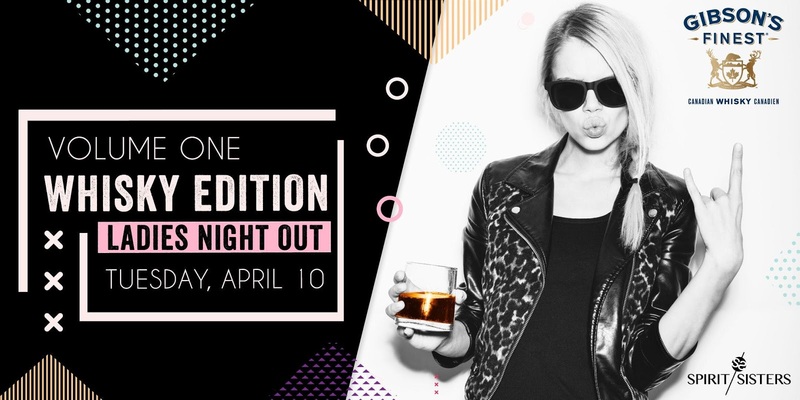 The Dominion (500 Queen E) is launching a new quarterly event for women. Each one will highlight a different spirit. 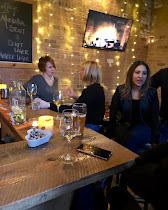 On Tuesday April 10, it’s a whisky tasting night. You’ll enjoy your build-your-own Old Fashioned bar, while munching on whisky infused doughnuts whipped up by the fine folks at Fred's Bread. Gibson’s Finest will be there providing whisky sampling and whisky lore. Local artisan vendors (all-women!) will be on site, including Fierce Deer, Bubblicious Beauty in the Bath and Wild Canary. Tickets are $43.05, click here. 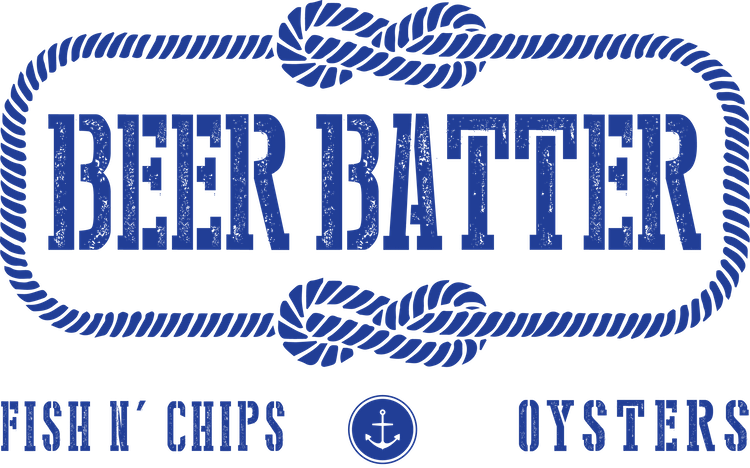 They’re back on Sunday April 15 from 11 am to 3 pm at Cranberries (601 Parliament). 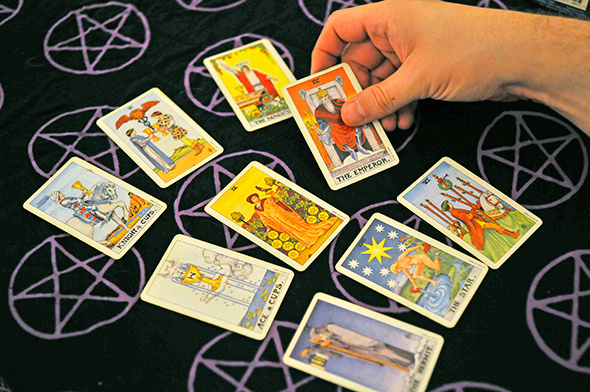 Buy a $42 coupon and get two intense readings plus a $5 coupon toward the cost of your brunch.